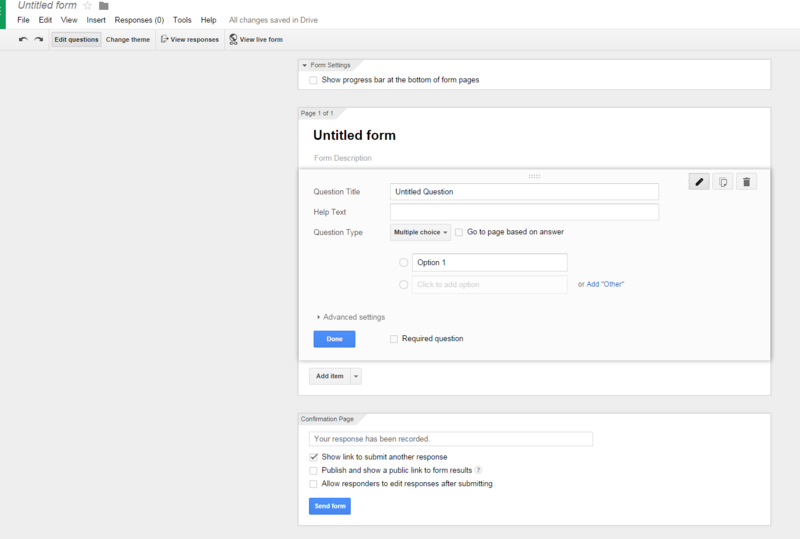 The problem is that when i create the form from google drive it creates a blank form, and then when i choose a template it creates a seperate form with that template that is no longer linked to google drive, which is important to me as i want to the responses to automatically download into my drive folder like they do when i create a form from within google drive. If yes then this is not how Jotform integration works. 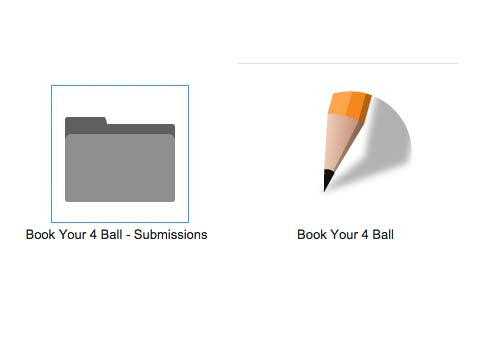 Our integration works by sending data to your google drive and not the other way around. 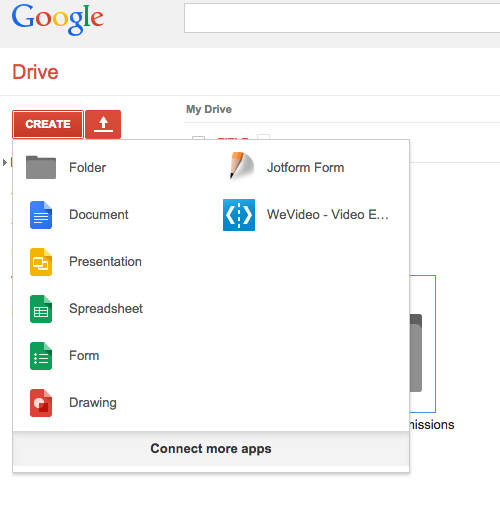 We use google drive for those who wants to save their files, uploaded data or submissions when they integrate their form, but what you want is like google drive integrating to Jotform not Jotform integrating to google drive. I'm sorry, but this is not how our form works when it comes to integration. No I'm not referring to that, I'm referring to when you create a jotform form from within the google drive create new documents menu once you've connected your jotform intergration to google drive. This is how i initiate the process that i mentioned above. and get back to us if the problem persists.